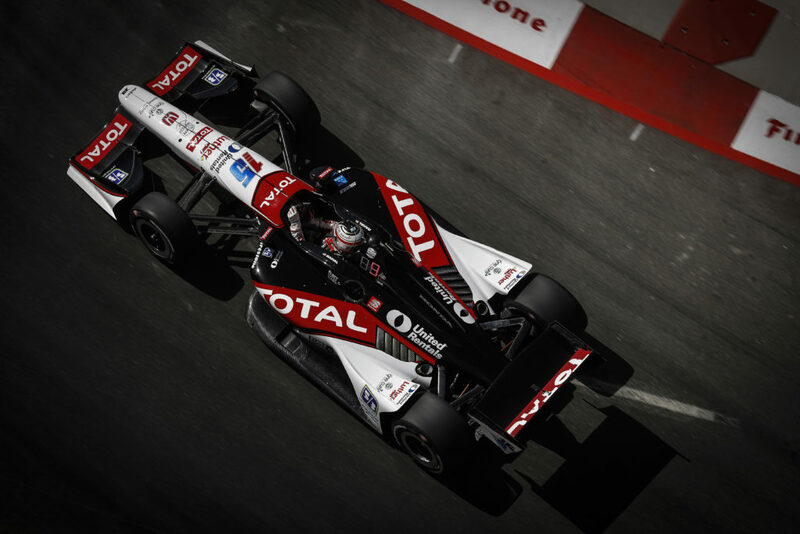 FAST FACTS: After setting the fastest time in the pre-qualifying practice session, Rahal had progressed to Round 2 and had made his first run on primary tires. He pitted for the faster, alternate tires and was completing his out lap and getting heat in them to put down a fast lap on the next one but Hinchcliffe crashed and brought out the red flag and the session ended while the crash was being cleaned up so many fast drivers were unable to make their attempts… The 2018 Honda Indy 200 will mark Rahal’s 11th Indy car race here. His best start is fourth in 2009 and his best finish is his win here in 2015. He has finished in the top-five the past four years. A complete list of results is available upon request… At the age of 16 in 2005, he became the youngest to claim the SCCA National Formula Atlantic championship at the SCCA National Championship Runoffs here by a dominant 43-seconds. 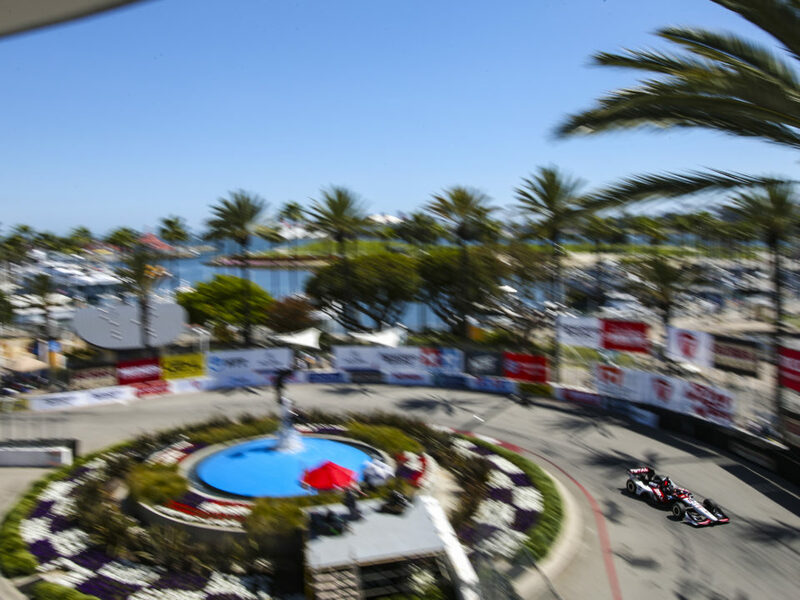 He also competed in the Star Mazda race here in 2005 (S/F 4/9) and tested a Grand Am car here in 2007… His highest start of the season is fifth at Long Beach and his highest finish is second in St. Pete… Has SIX IndyCar Series wins (2008 – St. Pete street course; 2015 – Fontana Super Speedway, Mid-Ohio road course; 2016 – Texas Super Speedway; 2017 Detroit Race 1, Detroit Race 2) and THREE poles (2009 – St. Pete street course, Kansas oval; 2017 – Detroit Race 1 street) and his highest series season-ending standing is fourth place in 2015… Rahal is ranked eighth in series point standings with a total of 313. 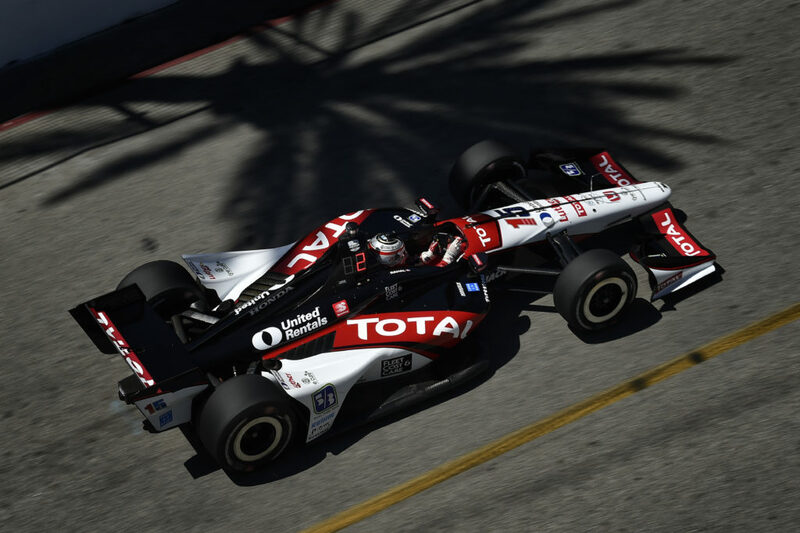 FAST FACTS: Like Rahal, he was on his second run and had recently gone to the faster alternate tires but the session was red-flagged before he was able to bank a faster lap. Time ran out while the track was being cleared of Hinchcliffe’s crashed car… Will be his 9th race here. In his eight previous races, his best start is third – in 2010 with KVRT and in 2017 with Andretti Autosport. He has two top-five finishes and three top-10’s. 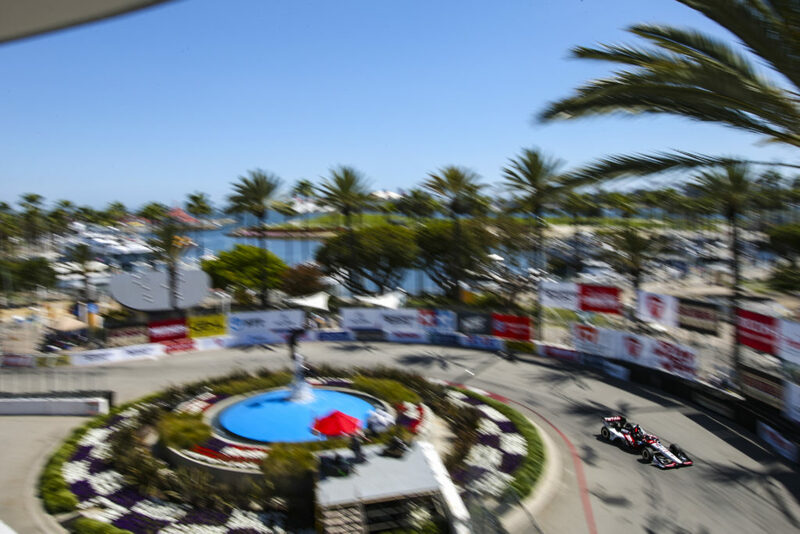 In 2011 he finished fourth with KVRT and he finished fifth last year after starting third… His highest start of the season is fifth at St. Pete and his highest finish is third at Iowa… Has TWO IndyCar Series wins (2013 – Long Beach street course, 2017 – Indy 500 oval) and SEVEN poles (2011 Iowa oval, Edmonton street; 2013 Houston Race 1 street; 2014 St. Pete street, Detroit Race 2 street; 2017 Detroit Race 2, Pocono oval)… He is ranked 12th in series point standings with 245. RAHAL LETTERMAN LANIGAN RACING AT MID-OHIO … The Honda Indy 200 will mark the 21st Indy car event for Rahal Letterman Lanigan Racing (RLL) here. The team also competed in the Atlantic Series race in 2003 with Danica Patrick and has competed in ALMS races here in 2007 and from 2009-2012. The team has one win (G. Rahal 2015), four podiums (3rd: B. Rahal 1997, 1998; G. Rahal 2017) and the highest start is pole (Herta 1997). Another front row start came in 1999 (Herta; 2nd). Prior to the 2018 event, the team prepared a total of 30 Indy car entries for drivers Bobby Rahal (1992-98), Mike Groff (1994), Raul Boesel (1995), Bryan Herta (1996-99), Max Papis (1999-2001), Jimmy Vasser (2002), Michel Jourdain Jr. (2002-03) Ryan Hunter-Reay (2007-2008), Takuma Sato (2012), Graham Rahal (2013-2017) and James Jakes (2013). 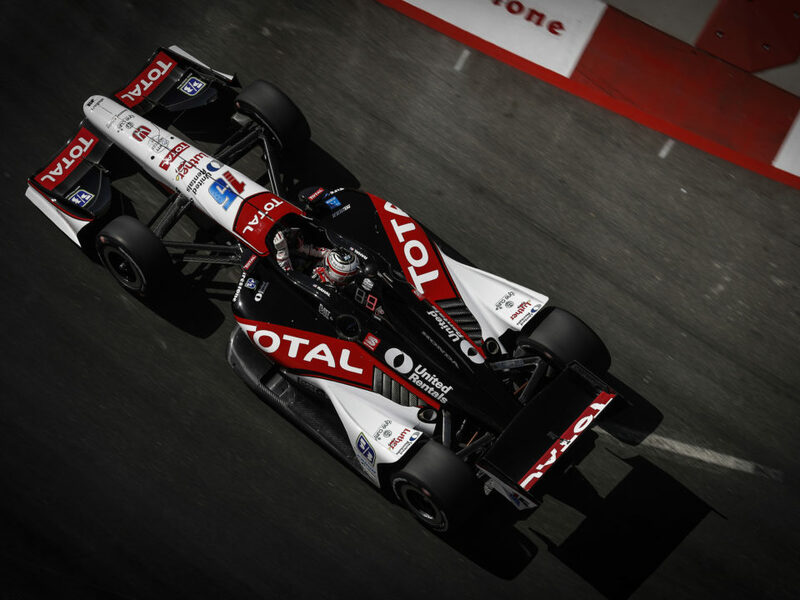 The team has earned FOUR podiums (1st – G. Rahal; 3rd – B. Rahal 1997, 1998, G. Rahal 2017), 13 top-five’s and 17 top-10 finishes at the track. The No. 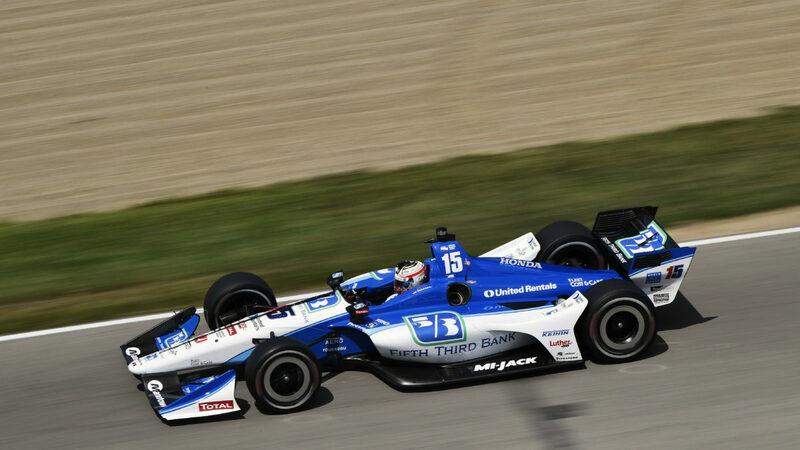 15 Fifth Third Bank entry for Graham Rahal and No. 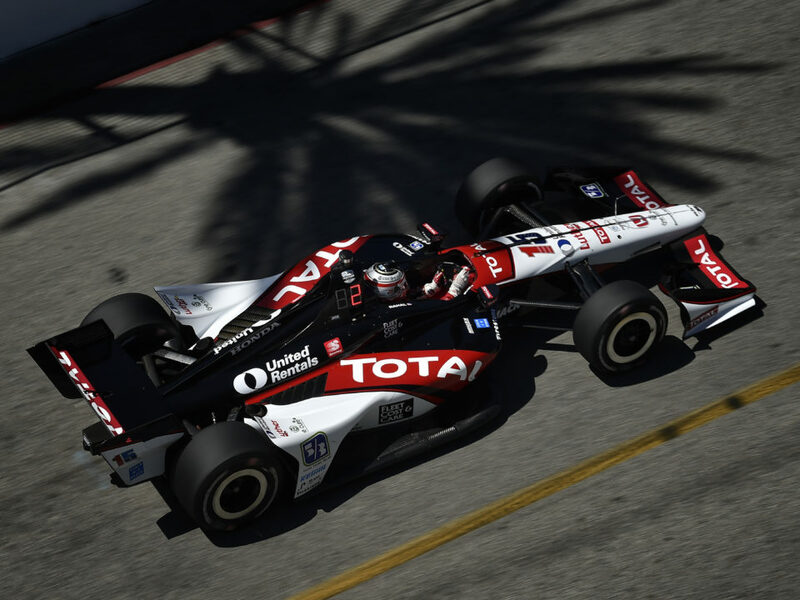 30 Mi-Jack / Panasonic entry for Takuma Sato will bring the Indy car total to 32 entries in 2018. NEXT UP: The Honda Indy 200 will be televised live on CNBC beginning at 3:00 PM ET Sunday, July 29.